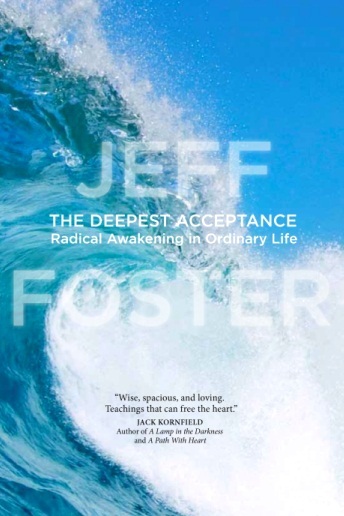 Last night I attended Jeff Foster’s retreat at the beautiful Serra Retreat Centre in Malibu, CA and he was kind enough to give me a copy of his new book, “The Deepest Acceptance,” which I highly recommend. Jeff calls the thoughts, feelings and sensation “your children” and not to abandon or leave out any of them. BE with them, intimately, deeply, authentically. BEing with them is not the same as thinking about or going into story about them. It’s more direct than that. You FEEL the raw feeling, as it is, without any label or story. 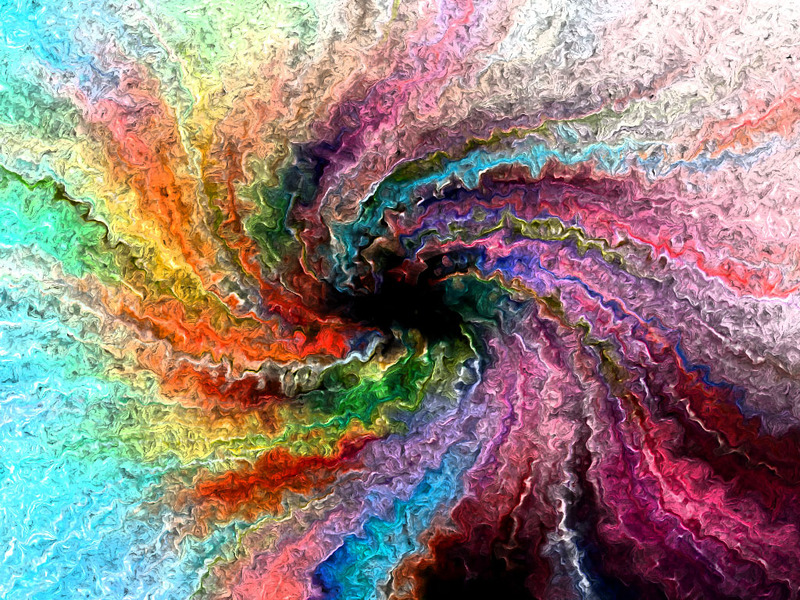 Even if there is seeking arising in this moment, than that too is fully embraced. Nothing left out… that’s how deep the deepest acceptance is. Do You Know Yourself Beyond Form? The mind believes that it/you are the body and thus is attracted to things that it believes will make it/you/the body happy. When you believe the mind, suffering is inevitable, as you are NOT your body (just like you are not your car, although you use it to get around). Once you know yourself as THAT which the body appears in/to, you are unconcerned with the mind’s never ending attempts at trying to improve things and “get ahead.” The sage understands that LIFE is the true Master, not the thoughts in the head, and so he (although this witnessing presence is neither male nor female) allows the mind to simply do its thing, while silently observing the arising forms from a place of emptiness. A thoughtless state of Pure Being. Pure Love. Nothing exists without YOU. What is the core ingredient/energy for this moment to exist? YOU! What is Your SOURCE? Do you KNOW it? Have you danced with the Self-illumined LOVE that is HERE right NOW, that has never moved, yet without with nothing could be? Do you know yourself beyond form?